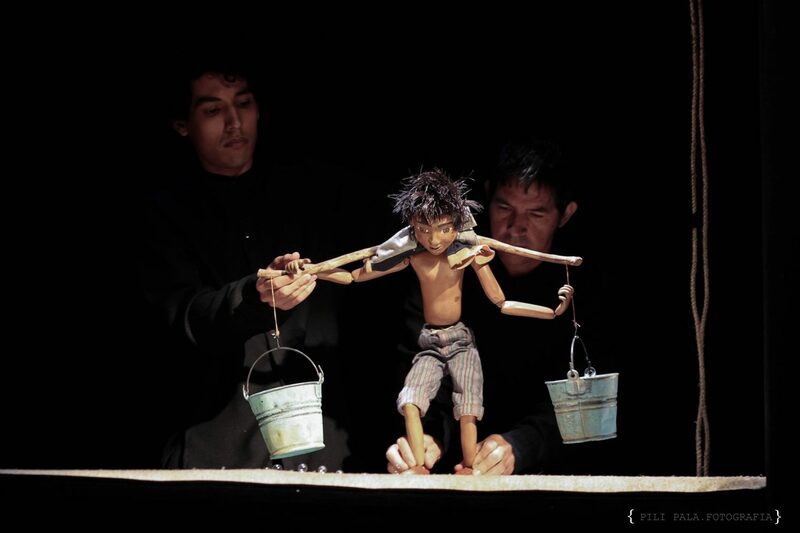 This all-ages puppet show is a playful performance featuring a single puppet. A boy’s daily life in his village is revealed as he struggles to subsist in a changing world without clean drinking water. His journey to help his community is presented through vivid music, imagery, props, and special effects, culminating in the arrival of a rainstorm. This is truly a show for all ages, with magical appeal for children and charming, clever references for adults. Presented as part of the RUTAS International Multi-Arts Festival from Aluna Theatre and in partnership with Young People’s Theatre. Showtimes are October 12 at 10 am, October 13 and 2:30 pm, October 14 and 2 pm. Tickets $15 adults, $5 kids ages 0–12; buy tickets online or call the box office at 416-531-1402.